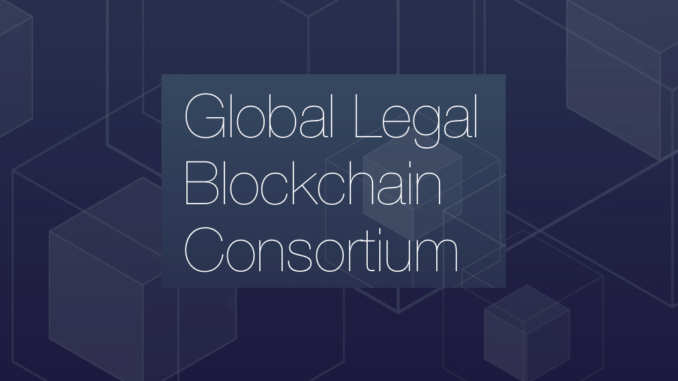 Leading Canadian law firm Fasken has joined the Global Legal Blockchain Consortium(GLBC), the group formed to help create standards for the adoption of blockchain technology in the legal industry. Other founding members so far include US law firm BakerHostetler, as well as IBM and blockchain company, Integra Ledger. The growth of the consortium, especially in the shape of law firms from the world’s larger legal markets, will be critical to its success. 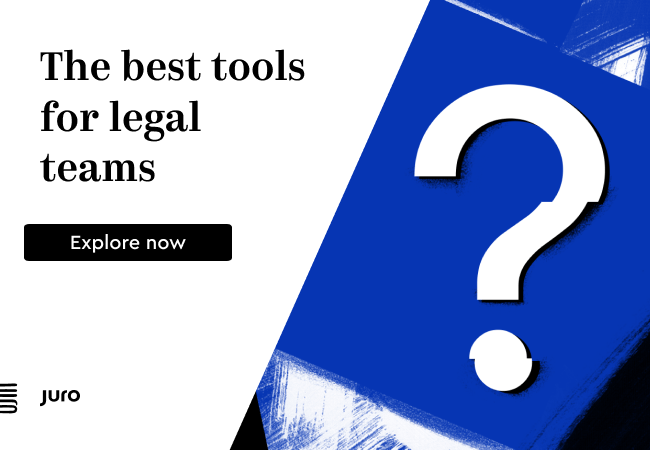 Blockchain technology use among law firms and their global clients will only see wider uptake once standards are agreed to on a multi-jurisdictional level. Hence, a top firm from Canada joining the GLBC is a helpful step forward. The GLBC launched summer 2017 (see coverage in Artificial Lawyer) and to some extent is competing for buy-in against other blockchain and smart contract consortia, such as the Enterprise Ethereum Alliance (EEA), which has a focused legal group working toward the same goals. Fasken said that as part of the GLBC selection process, firms are required to submit examples of effective blockchain use in the business of law. GLBC members will then serve on committees to develop policies for a permissions-based blockchain in law, the firm added. 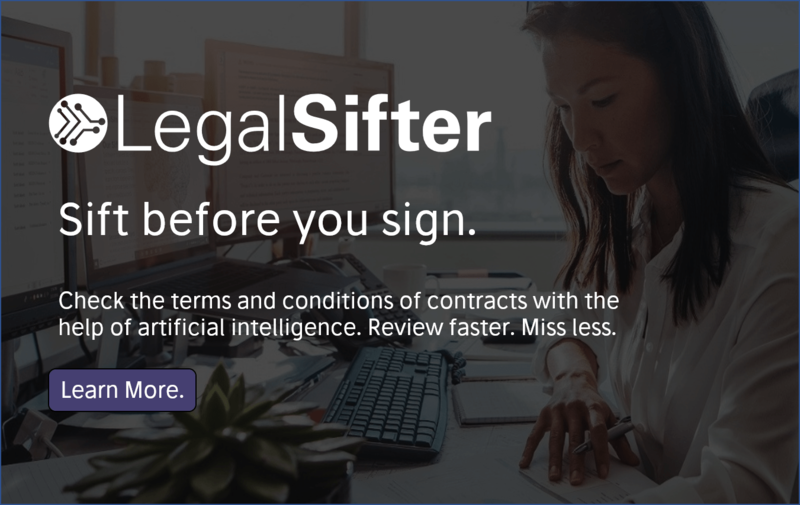 The blockchain technology provider to the group, Integra Ledger, is also the company behind the Global Legal Hackathon, which takes place later this month around the world. For more information, see Artificial Lawyer’s recent article and podcast.